This 3 bedroom, 3 bath, beach front vacation home at The Beach Club has 1,251 SF, upscale furnishings, granite counter-tops and tile living area. 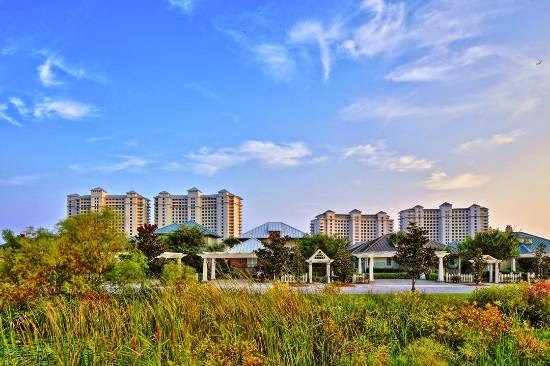 This condo on the Alabama Gulf Coast is located on 12th floor in the building Desirable Bristol or The Beach Cub - The Beach Club is the only resort destination on the Gulf Coast where u can park and walk to gulf-front restaurants, clubs, spa, salon, Village Centre Shops Merchant & eateries. Everyone will enjoy ther quarter mile Gulf Front Promenade, 5 pools, tennis, basketball & Water Sports. Do not miss an opportunity to tour this condo in Gulf Shores on Fort Morgan Peninsula on Alabama's beautiful Gulf Coast.